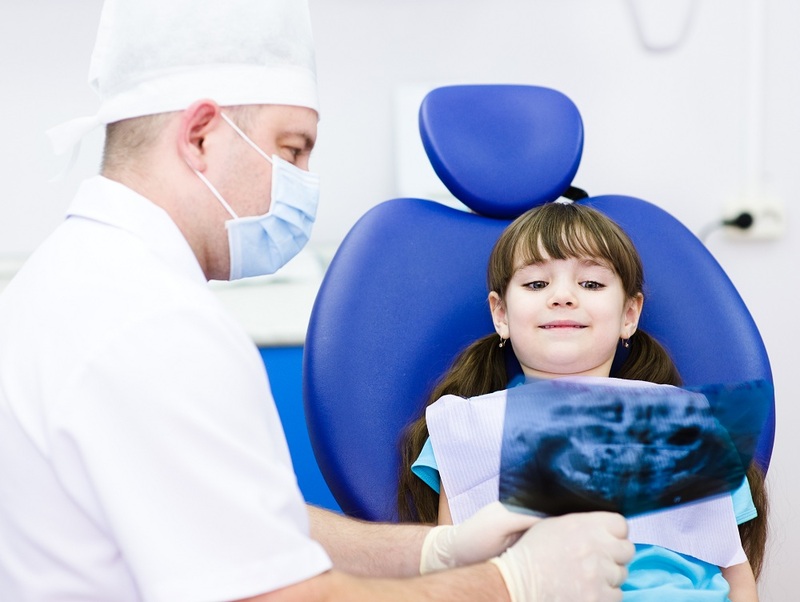 There are different areas of pediatric dentistry. One of the often overlooked yet vital categories is orthodontic care. This division of dental care ensures your child’s teeth are easy to clean and well aligned to prevent future issues which require extensive procedures for treatment. Orthodontic care in children begins when they turn four to five years old. There exist different treatment phases a kids’ dentist in Murray such as Salt Lake Pediatric Dentist will offer. Phase one or interceptive orthodontic care addresses issues during the child’s dental development phase. The following are some of the appliances the dentist might use for your child. Baby bottle dental caries and trauma are the leading causes of premature tooth loss in children. If your child loses his or her milk tooth prematurely, he or she will need a space maintainer to prevent shifting of the teeth near the space to seal the gap left. This shift often leads to the crooked development of permanent teeth in the future. And when this occurs, it can be very hard to correct them. Crooked permanent teeth should be prevented from the beginning if you can. You might need to spend more for your child if you were not able to avoid this when they are still young. Abnormal interaction between a child’s lower and upper jaws causes the development of cross bites. The dentist in phase one treatment might use a palatal expander to enlarge the child’s jaws gradually. The increased space allows proper dental growth. You can choose between fixed and removable palatal expanders. One of the common reflexes in kids till they turn three years is thumb sucking. If the habit persists past this age, it results in posterior crossbites, impacted or misaligned teeth and open bites. To avert these issues, a palatal crib might be placed behind the child’s tongue to lessen the gratification he or she gets from thumb sucking and this way, stop the habit. Why? It would again be harder to correct the resulting misalignment when your child grows up. You are looking at spending more to address the issue than it was when he or she was young. A palatal crib may help you in this regard and prevent those unsightly crossbites and open bites. Phase two orthodontics care begins in adult and teenage-hood and often involves surgery. The above orthodontic appliances will avert the need for this expensive phase of orthodontic treatment. The appliances take about nine to 18 months to correct various issues and are nowadays very comfortable for children. Remember, children need extra care when it comes to their dental health. You should be able to find a pediatric dentist that can help you make your child at ease when visiting a dental clinic. He or she should be able to explain to your child what needs to be done to improve his dental health this early, lest your child deal with crooked, misaligned teeth during his teenager years.